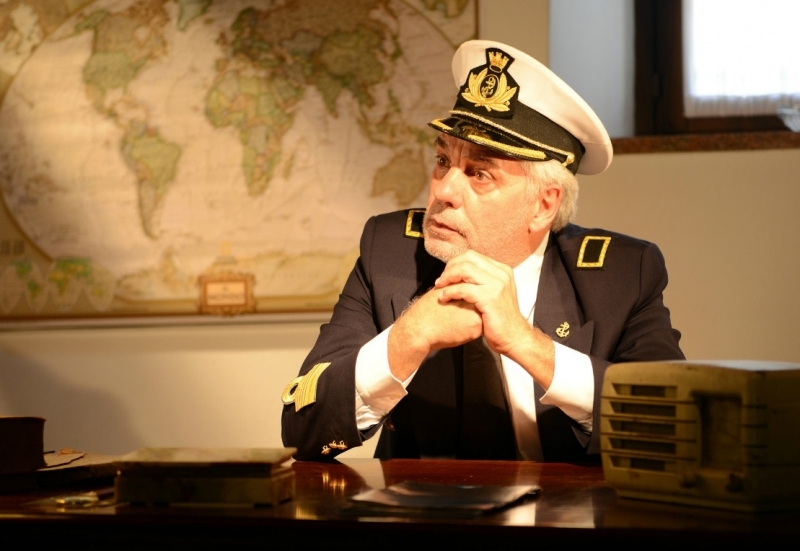 Andrea Doria: Are the Passengers Saved? (2016), 82 min. In 1956 the MS Stockholm rammed into the Italian luxury ocean liner SS Andrea Doria. For the 1,706 passengers and crew, the incident could have been a catastrophe on the scale of the 1912 sinking of the RMS Titanic, but it was not. Media reports at the time downplayed the crew’s heroism and Captain Piero Calamai’s stewardship, and he felt disgraced for the rest of his life. Calamai’s words form the title of this docudrama, which delves into the case, uncovering new information on the infamous incident. Pierette Domenica Simpson, a survivor of the disaster, wrote and produced the film, which dramatizes her experiences during the collision and her arrival in New York City. It features interviews with maritime experts and survivors and archival footage. Post-screening discussion with the director led by Joseph Sciorra, John D. Calandra Italian American Institute, Queens College, CUNY. The screening of The Barese Icemen of New York, which was previously scheduled for this date, will be rescheduled. Look for the film in our Spring 2017 program.